Want Victoria Secret Model Hair..!? We all love those beachy waves seen on Victoria’s Secret models right?! 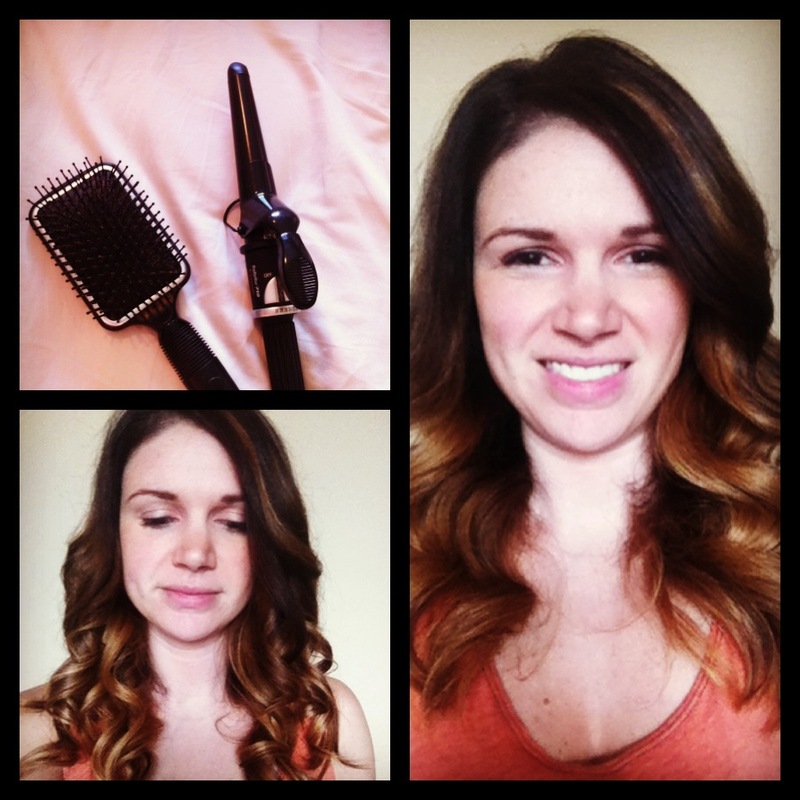 I use my 1inch cone iron, curl thick sections then brush it all out with a paddle brush! I know this look will come in handy this summer!! Thanks Hair by Heer for yet another wonderful post!!! What do you all think…! ?